Modern, traditional or whatever style your home is, Miaote offers you 9 gorgeous colors to perfectly match your furniture and decor. 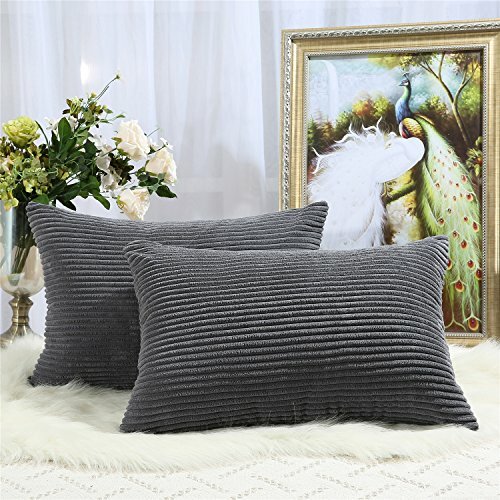 SIZE DIMENSION: 11 sizes of cushion covers are available from Miaote. If you have any questions about this product by Miaote, contact us by completing and submitting the form below. If you are looking for a specif part number, please include it with your message.